Outils OBD Facile was created at the start of 2010. The first step was to publish our information website on the OBD and the ELM327 diagnostic interfaces. At the same time, we made the Beta version of our automobile diagnostic software EOBD-Facile available for free download. 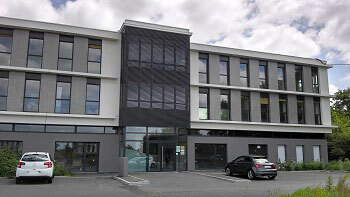 This software was developed in France by our team of developers. 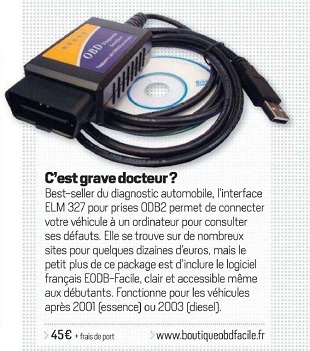 Following the high demand from internet users asking where to purchase an OBD2 interface caomptible with the ELM327 interface, we opened our online boutique www.boutiqueobdfacile.com in November 2010. Articles about our software have appeared in various magazines, including the computer magazine "Micro-Hebdo" in January 2012. Other articles have also been published. You can read them on our Press page.